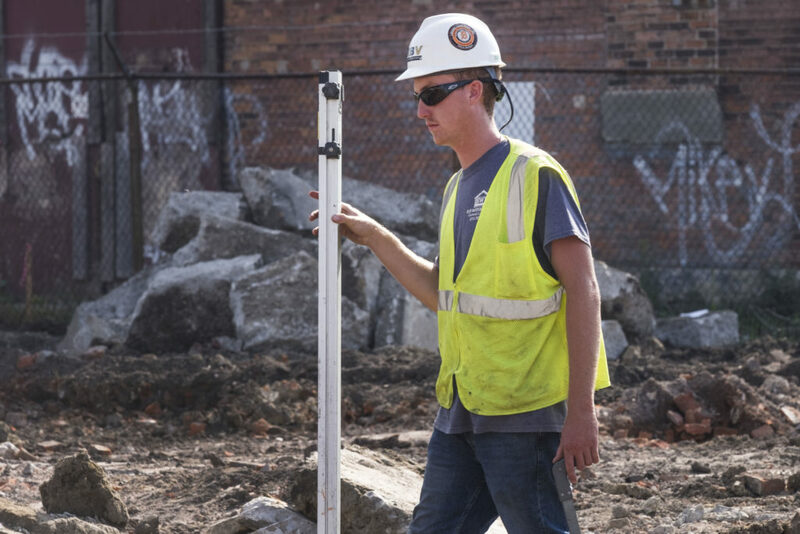 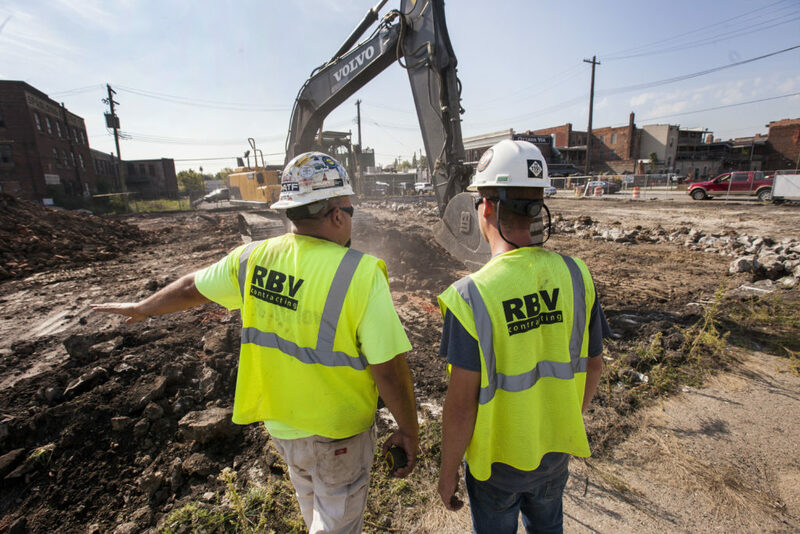 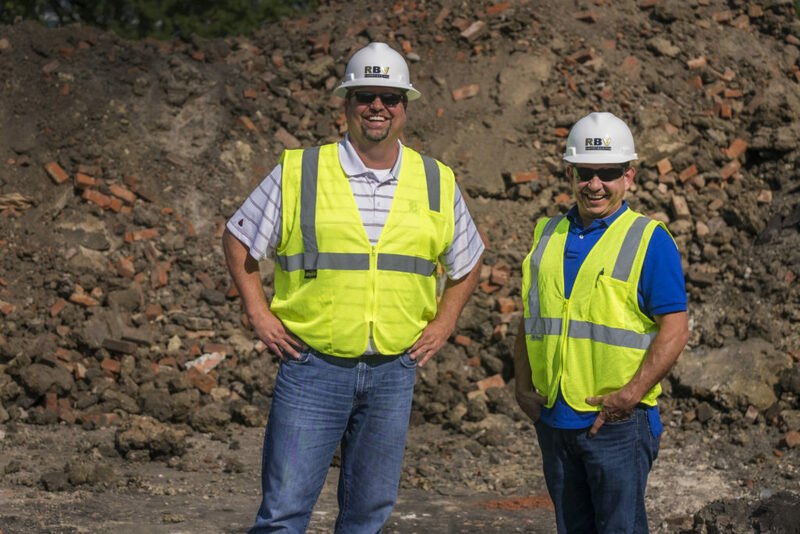 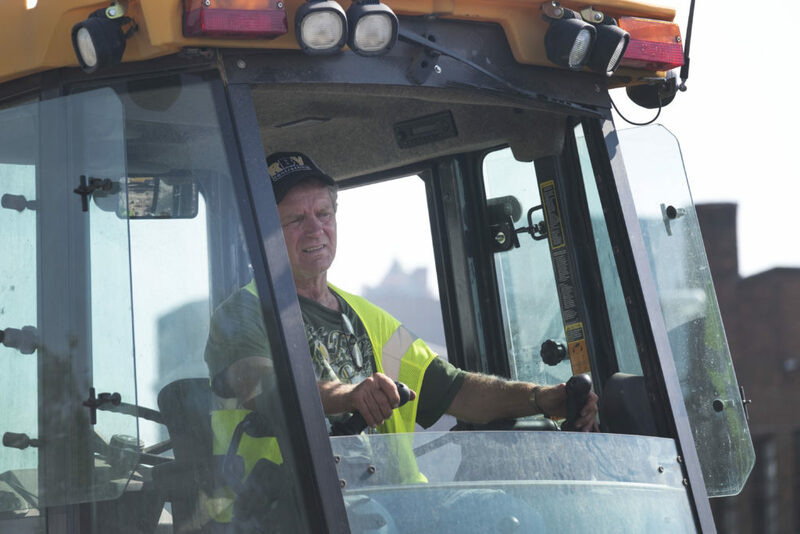 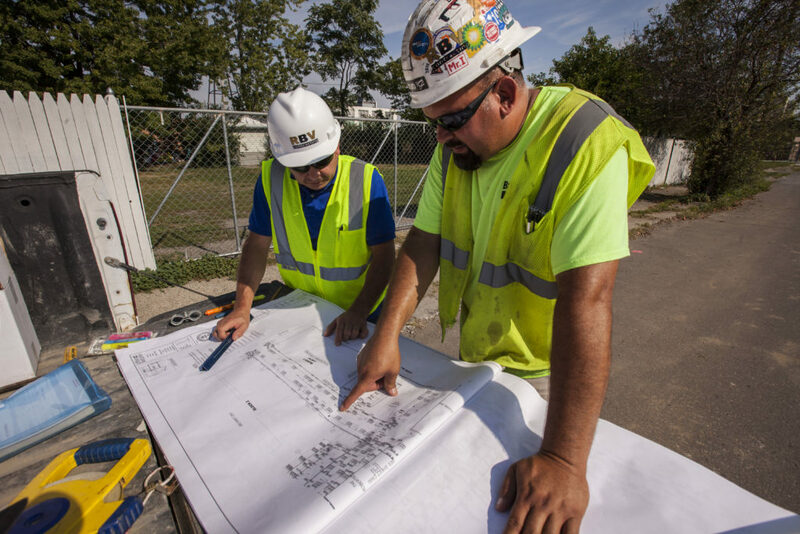 RBV Contracting, Inc. is working on the next big thing to come to Detroit’s Corktown neighborhood! 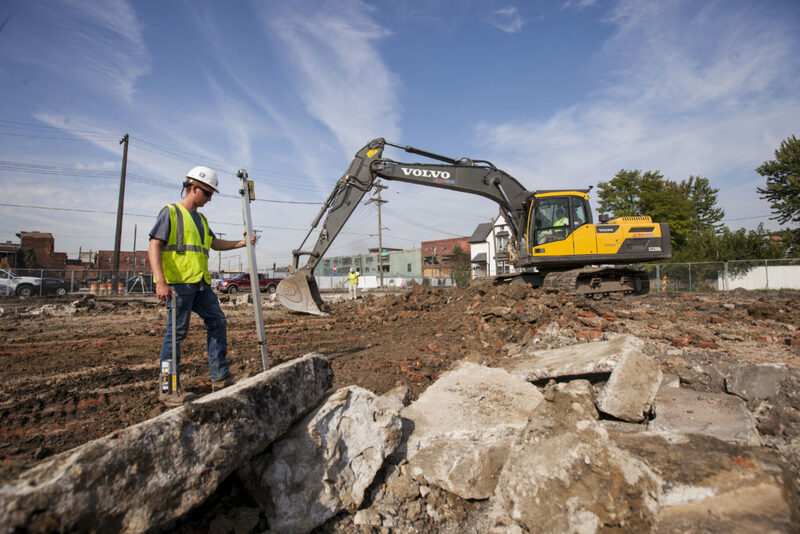 The Elton Park project broke ground in summer 2017, and spans five blocks, which includes six buildings with 151 rental apartments, row houses and the redeveloped Checker Cab building. 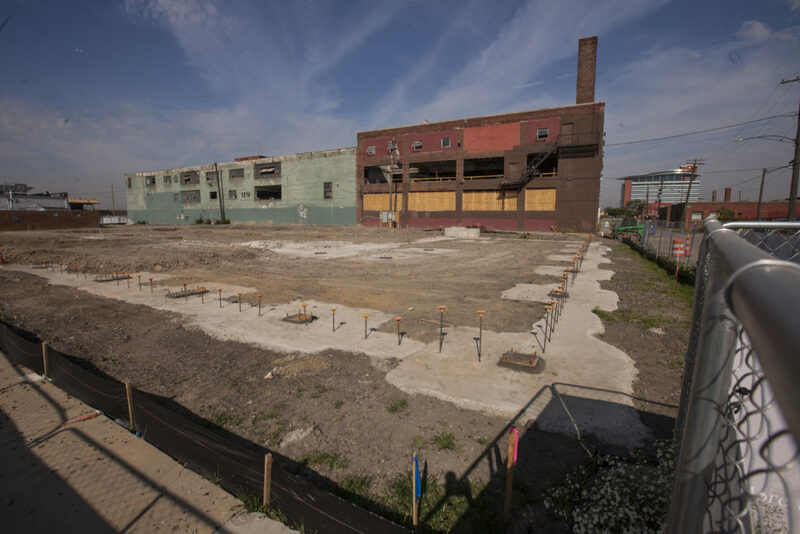 The Elton Park neighborhood will also offer 13,400 square feet of retail space and Checker Alley, an intimate public gathering space. 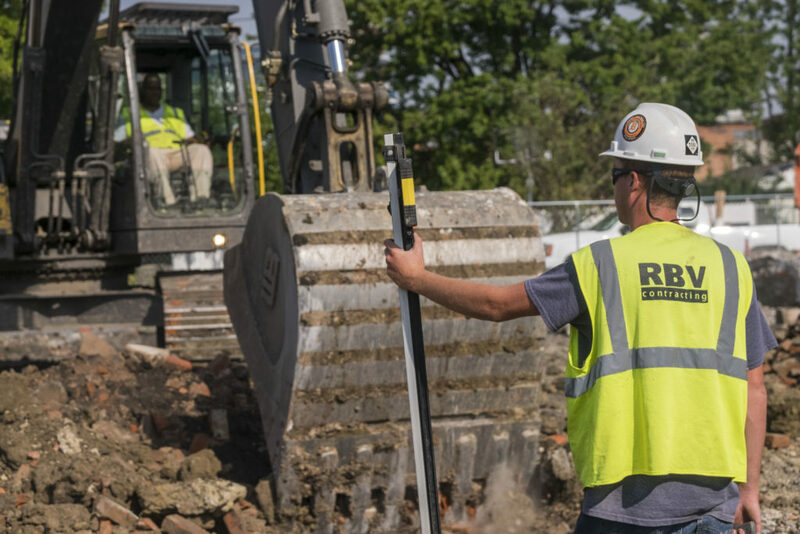 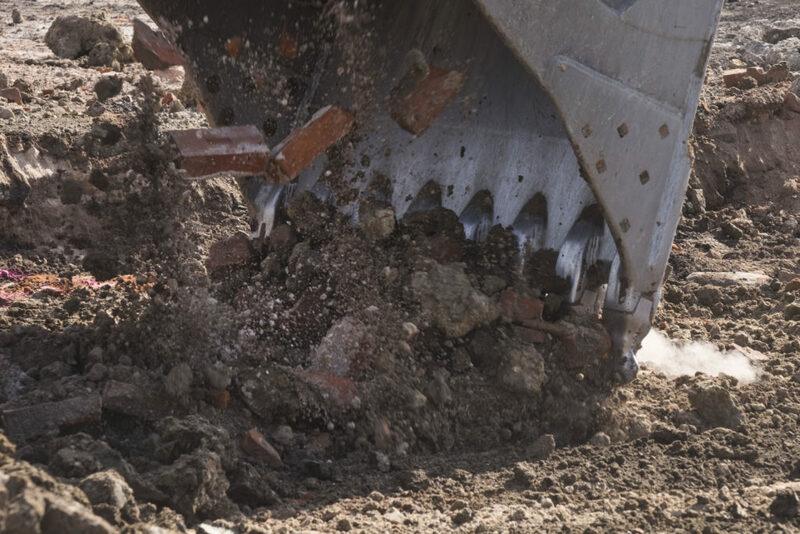 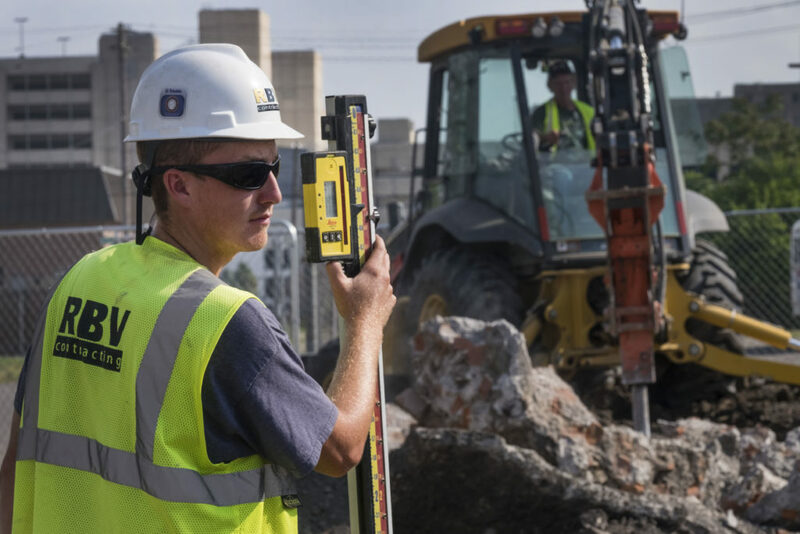 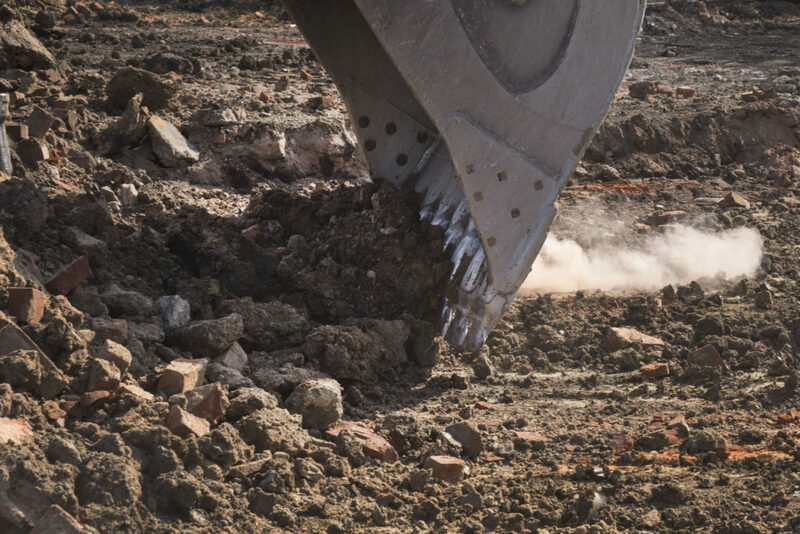 For this project, RBV will complete all site removals, earthwork, site utilities and grading for the multi-faceted development. 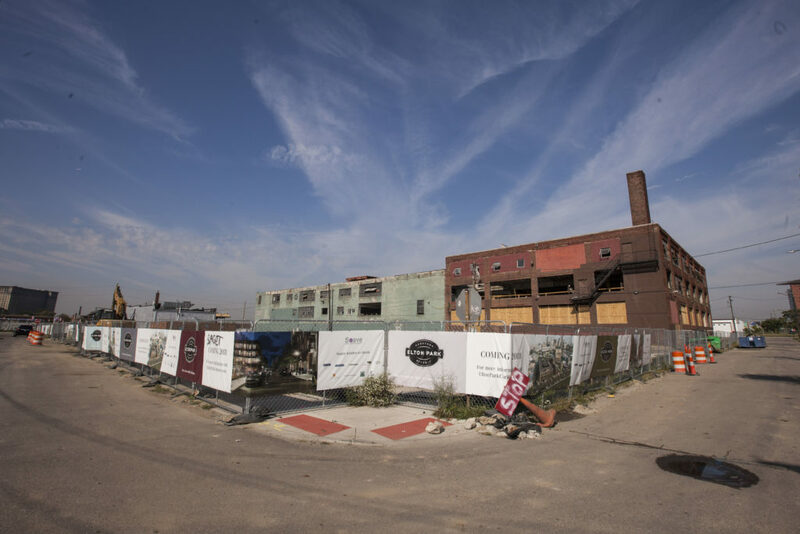 When finalized, the project will offer an eclectic mix of residences, retail and inviting public spaces.